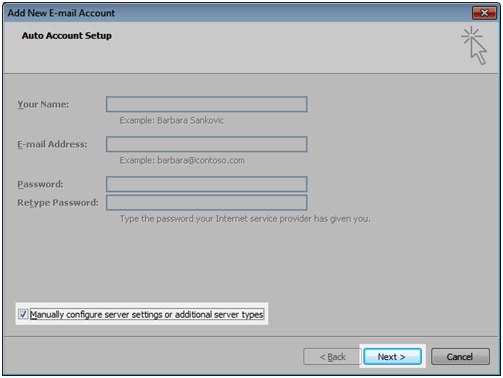 Check the Manually Configure… box and click Next. 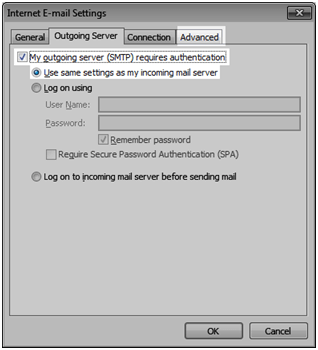 Fill in your information with your Full name, email address, incoming and outgoing servers, your password, then click More Settings. 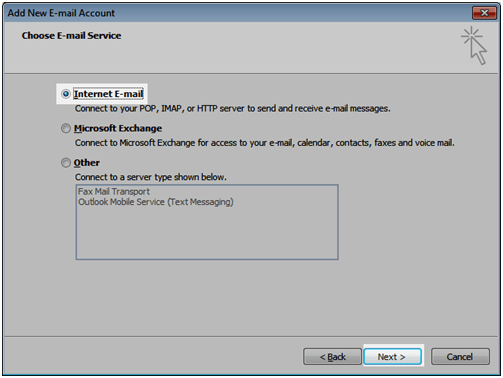 Check the My Outgoing server.. checkbox, select Use Same Settings… and click the advanced tab. 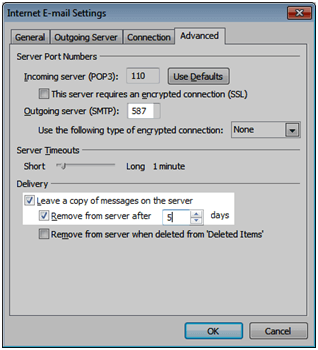 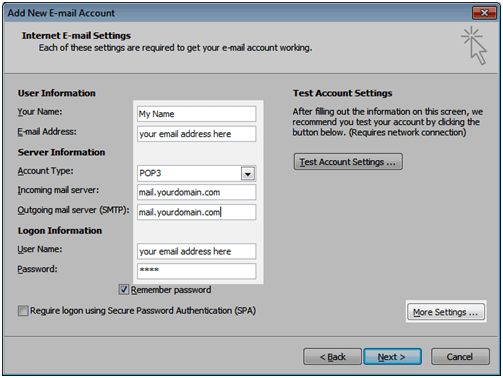 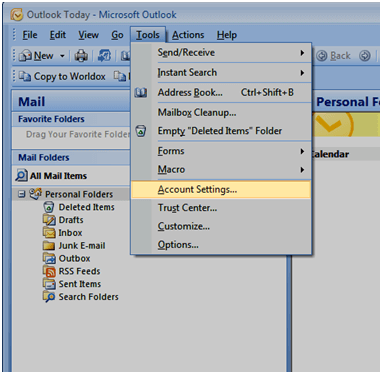 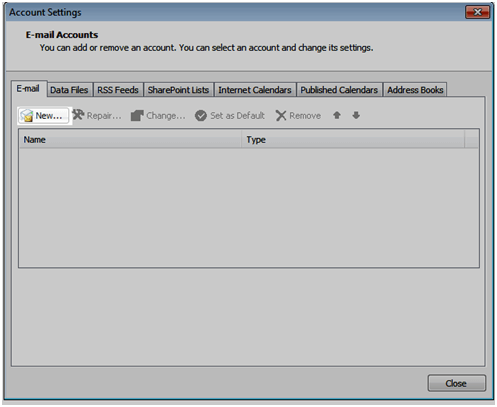 Set the outgoing server to port 587, leave copy of messages on the server and remove after 5 days.